Nowadays, MPH and Borders seemed to be selling a lot of craft and hobby kits. Previously MPH was selling kits that teaches children how to make cupcakes- together with molds and whipped cream bag. 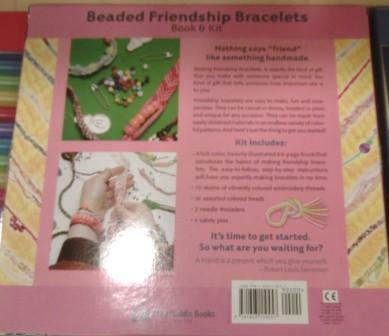 Above is a kit that teaches us how to make a friendship bracelets using cross stitch materials. 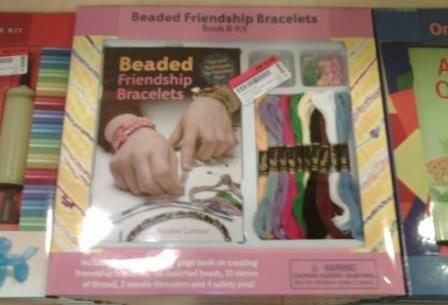 Even though friendship bands may be a bit out of fashion how, it’s great as a weekend project for kids. 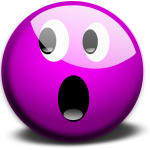 Above is the back cover of the box. 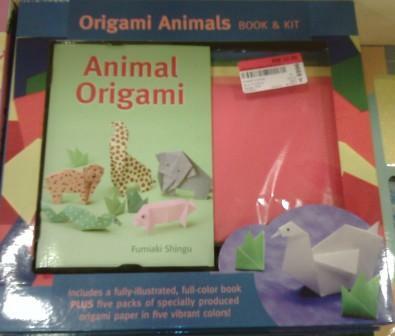 Below: Origami animals book and kit- this is for those who love paper art. There’s a bigger set that comes with origami papers of various designs- sold for RM42. 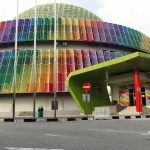 Geez, sets like this cost cheaper than a meal for two in Dome. Aside from that, there are also animal ballon kits- for those who want to come out with all sorts of ballons of animal shapes. 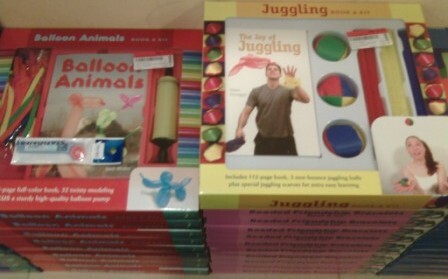 The juggling kit- that comes with 3 non bouncable balls and a book that teaches a person to juggle. Also a kit on how to perform magic tricks. 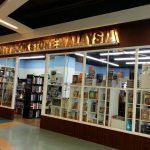 Thats good to know, I thought those major bookstores only carried books, games, CDs, & DVDs. Ill have to keep my eyes open next time. Thanks for sharing!